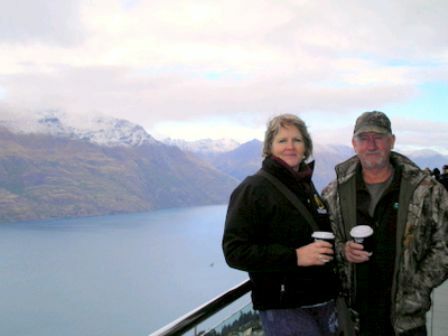 We have been breeding Labs for thirty two years, consistently producing dogs with Type, Temperament and Working ability. It is our hobby and our passion. Producing multi purpose Labradors with natural hunting ability and retrieving drive is what we strive for but just as importantly possessing that wonderful Labrador nature. Our endeavor is to breed Labradors that meet the breed standard, he should be handsome, intelligent and capable of a full days work in the field. I’m often asked the question, will puppies from our working lines make great pets, the answer is absolutely, a great temperament is essential in a good working dog! 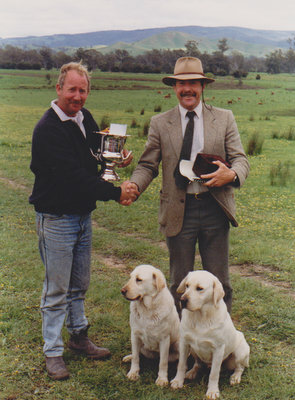 And 3 National Retrieving Trial Championships !! 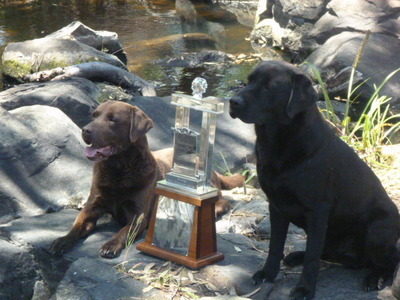 We are the only Kennel in Australia to have bred & trained two National & Grand Retrieving Trial Champions! We use positive reinforcement in our training methods. We do not use electric collars on our dogs. Our goal is to produce biddable dogs with inherited retrieving drive, that perform out of a desire to please. and Field & Game Australia.